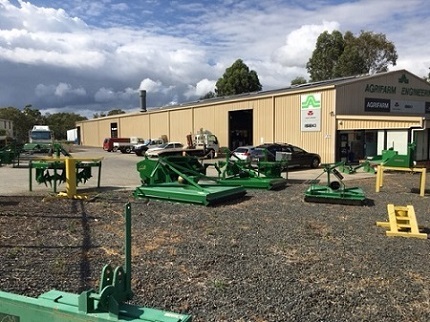 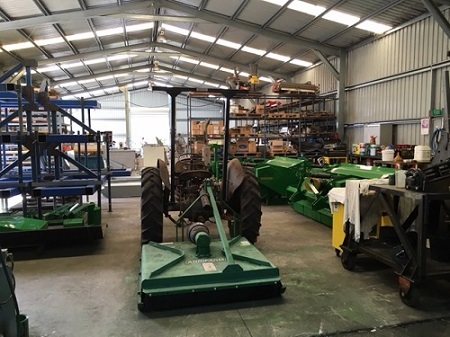 Agrifarm Implements is based in Taree and specialises in the design and manufacturing of purpose built farming equipment to suit Australian farming conditions and the needs of their clients. 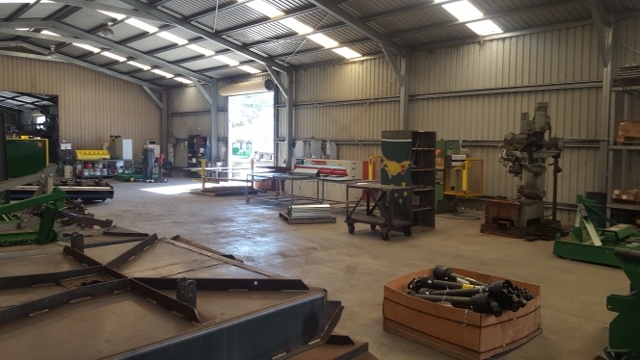 All products are designed from the ground up in their 840m² workshop located in the heart of NSW’s farming district. 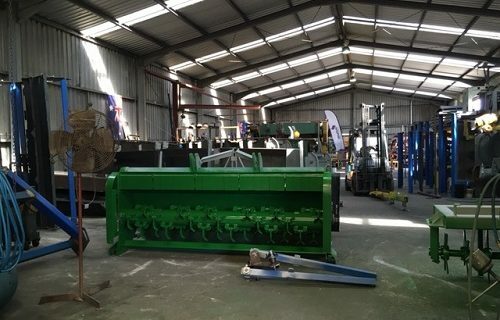 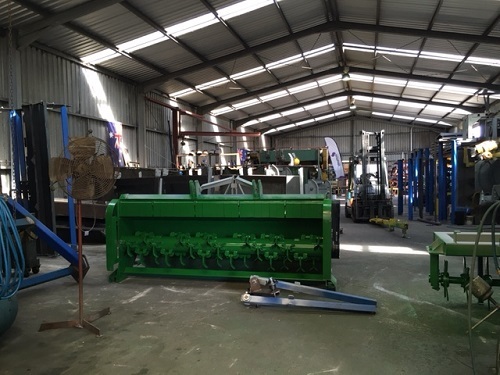 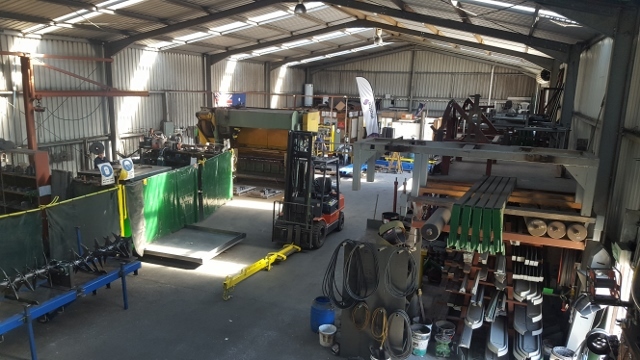 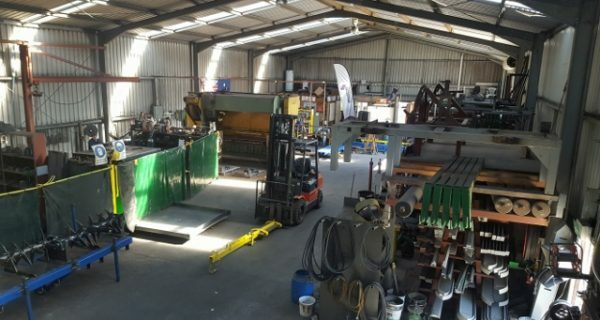 The business has been in operation since 1986 and continues to trade strongly and has exported custom built equipment to New Guinea and New Caledonia. 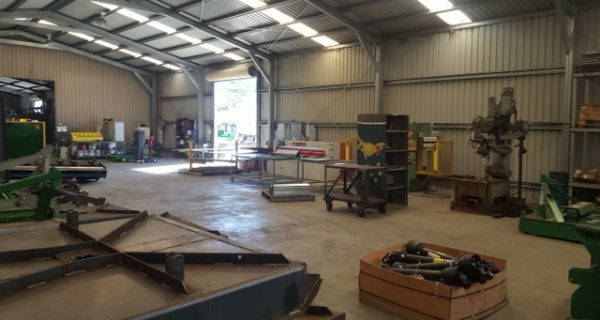 Currently operated by 7 staff working 5 days per week. Current owner is happy to work through an agreed transition period with the new owner.